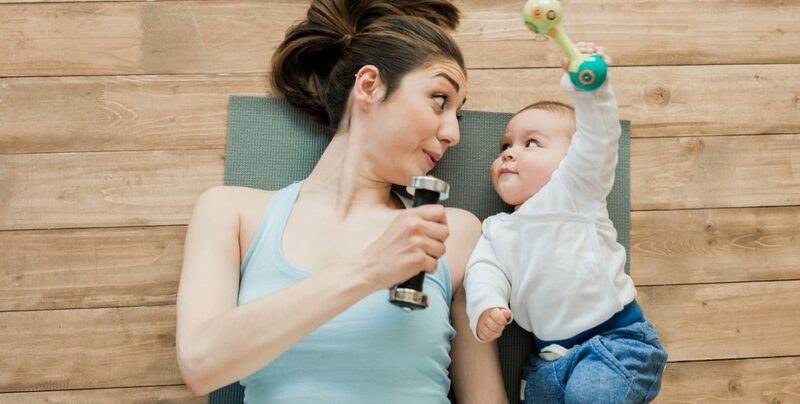 Do you know what the 3 best exercises are after having a baby? Carrying and birthing a baby is a magical and magnificent accomplishment. Your body knows just what to do and how to do it. But after giving birth, the body needs help. Knowing the best approach for your postpartum recovery and exercise is so crucial. That is why I created the 4th Trimester Strength Series. The best gift you can give yourself is to restore your body safely and effectively after having a baby. By following this program, you will begin to feel stronger in your core, pelvic floor and surrounding muscles, experience less pain and discomfort, and be well on your way to doing the activities you love with confidence. I know, I know, you’re dying to know the 3 best exercises to do after having a baby, right?! Walking (but not too far too soon). Methodical movements and exercises that make moving, bending, lifting and carrying your little one that much easier (squats, lunges, bridges and clam shells are a few examples). The 4th Trimester Strength Series was designed to help you regain your strength in only 15 minutes, 3 days a week. 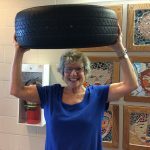 The program is delivered by email, and you can do all the restorative exercises at home. Taking the time for yourself is just as important as being there for your baby. You will feel better, have more confidence, and begin doing daily tasks with more ease and less pain. The series is ideal for moms 1 week – 12 months postpartum, but is suitable for anyone no matter how far out of birth they may be. Restoring your core can happen at any age and any stage. 12 weeks of support for only $97! Strength & Soul is born!